The power to read minds - any time, any place! 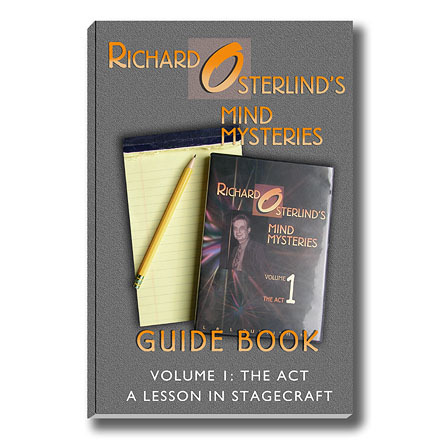 Richard Osterlind’s Surrounded Slow-Motion Center Tear caused quite a stir in the mentalism and magic communities upon its release and the long out-of-print manuscript that described this revolutionary technique commands high prices from book dealers and online auction houses. 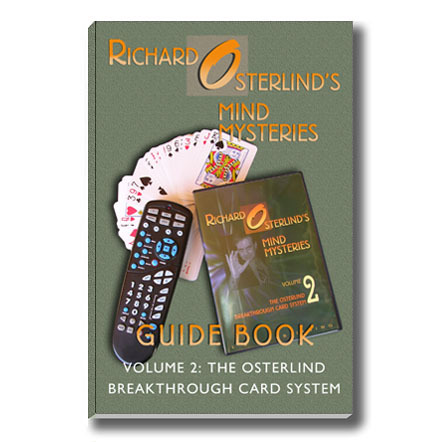 Now, almost two decades later, Richard Osterlind is releasing the ultimate version of his creation. The Perfected Center Tear goes light years beyond the original version, enabling you to gain secret insights into the hidden thoughts of others with no apparent subterfuge. The spectator writes their information on a small piece of paper and folds it up. The performer then tears the paper into small bits and places the pieces into the spectator's hand. 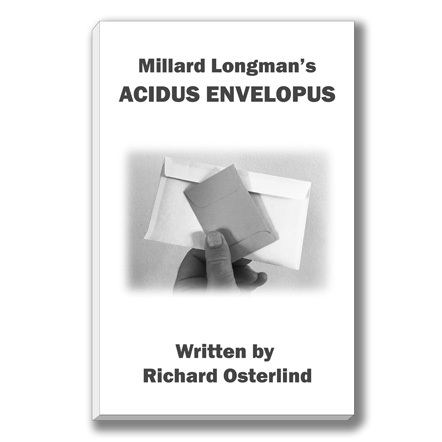 There is no apparent way that the performer could possibly have seen the information nor was any part of the paper stolen away. Yet, the performer is still able to divine the information and reveal it in a startling, dramatic and memorable way. The Perfected Center Tear really is the last word in "rip and read" center tear techniques. 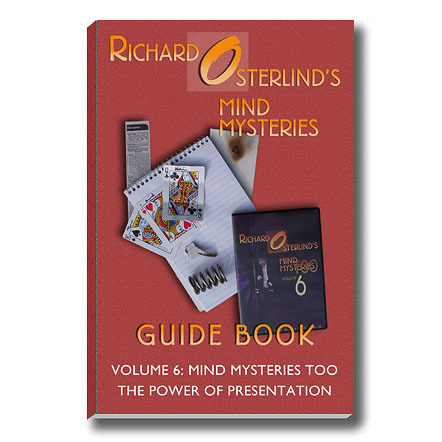 Also in this exciting new book, Richard Osterlind shares his thoughts and ideas on some of mentalism's most basic tools. Nail Writers are discussed in Part Two and billets in Part Three. 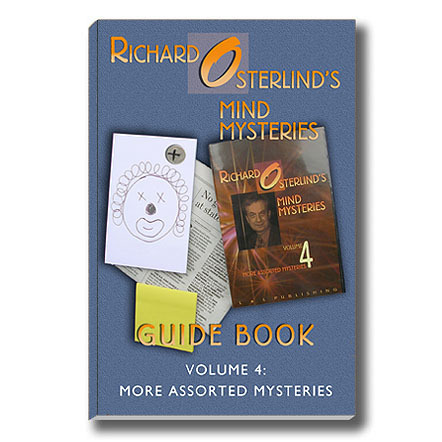 Part Four is titled "Weird Ones" and here, Osterlind reveals for the first time some of the most unique ideas to come along in magic and mentalism for some time. Here you'll discover how to perform the classic "Ashes on the Arm" in walk-around situations, how to apparently control fire, and even how to cause your spectators to have a complete memory lapse. You'll also learn possibly the most sensational way to end a book test ever published. If that wasn't enough, Osterlind has added, as a bonus section, his original version of the Center Tear, The Ultimate Center Tear. This originally appeared in Al Mann's great book on the Center Tear, The Purloined Thought. 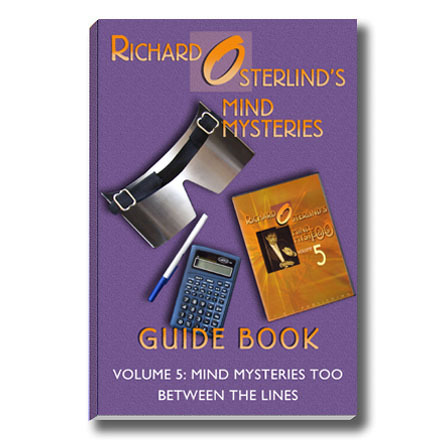 However, this book is also long out of print so we are pleased to be able to offer this additional technique to the magic and mentalism communities. 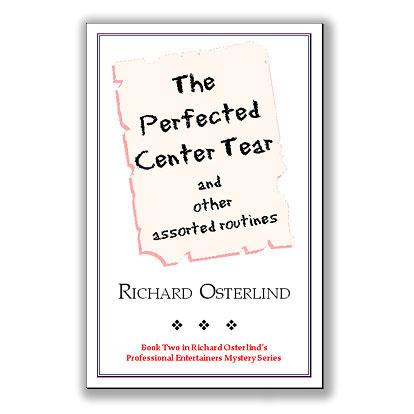 We predict that The Perfected Center Tear and Other Assorted Routines will be hailed as one of Richard Osterlind's finest and most enduring works.